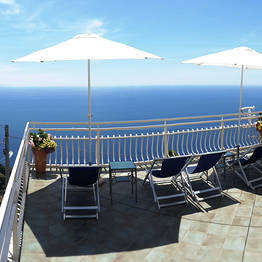 The panoramic terrace with swimming pool and solarium. 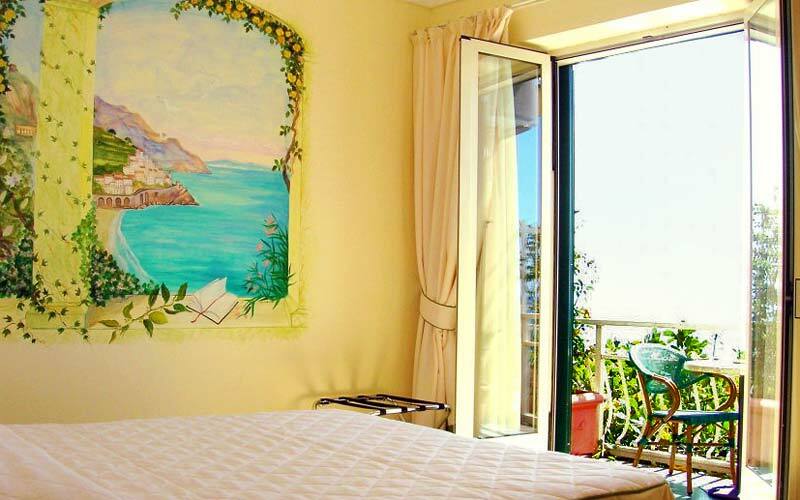 The marvelous view of the sea from the bedrooms. 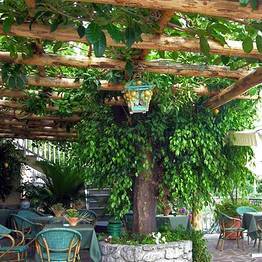 Heartfelt hospitality in an elegant Mediterranean residence. 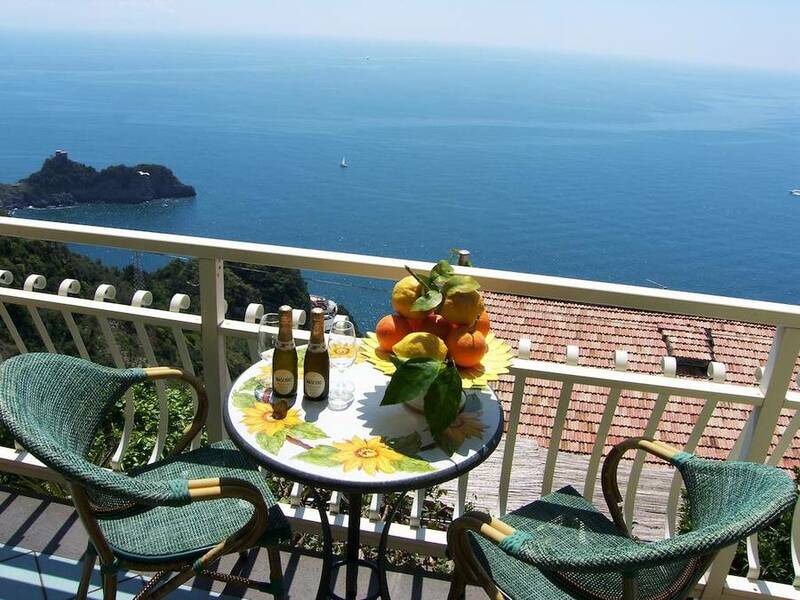 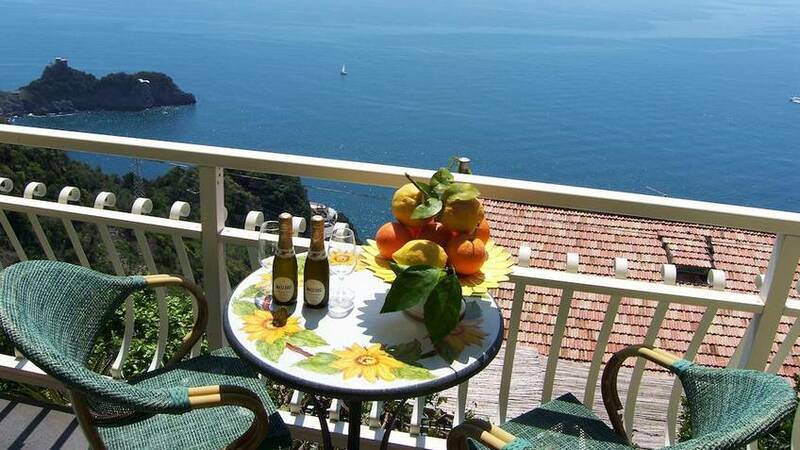 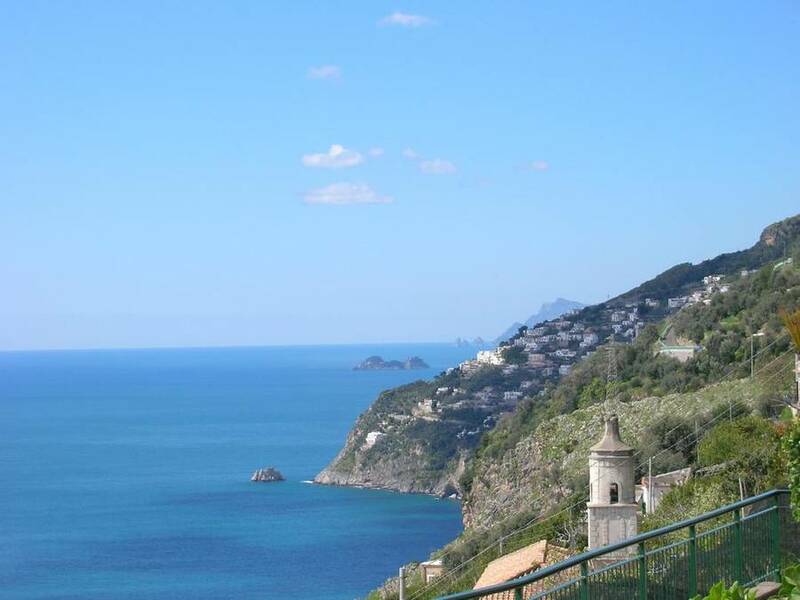 The charming seaside village of Conca dei Marini, the tranquility of an elegant Mediterranean residence and the heartfelt hospitality typical of the Amalfi Coast: welcome to Guest House Locanda degli Agrumi. 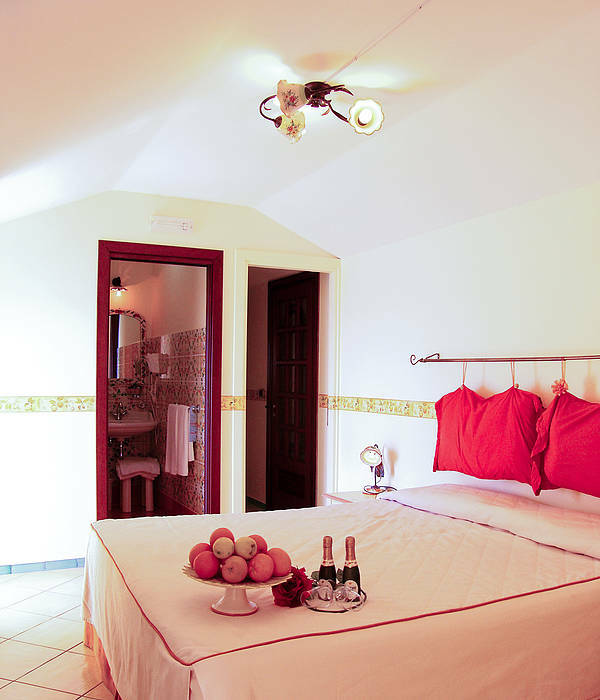 Equipped with every modern comfort, Locanda degli Agrumi's romantic sea view bedrooms are decorated in typical Amalfi Coast fashion, with exquisite majolica floor tiles from Vietri and trompe l'oeil. 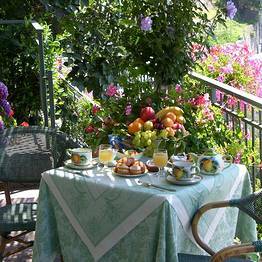 A number of rooms have their own private terrace or balcony. 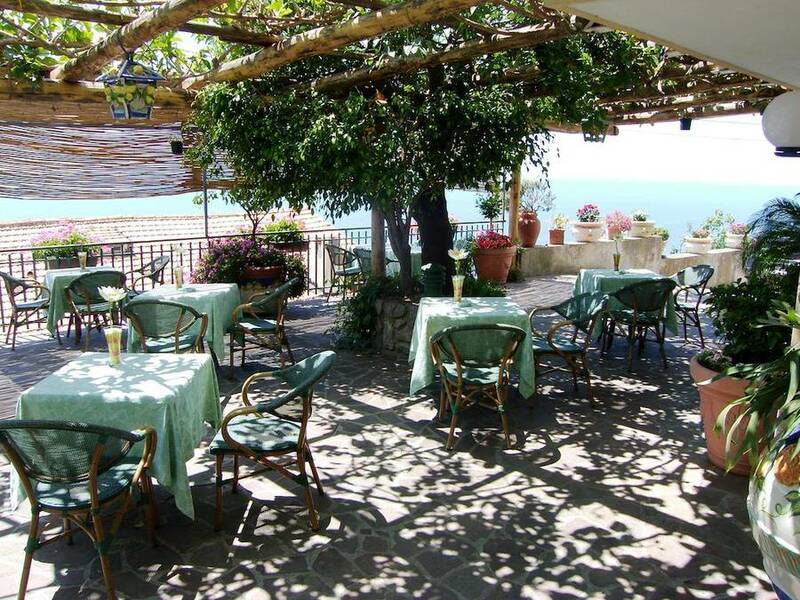 Holidaymakers staying at the Locanda often spend much of the day on the hotel's panoramic terraces, surrounded by sweet smelling lemon trees and unforgettable glimpses of the sea washing the Amalfi Coast. 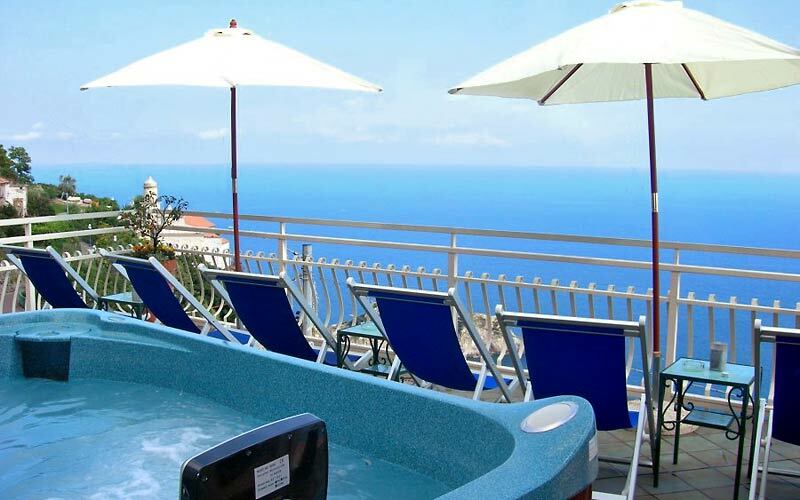 One of the terraces has a small swimming pool and solarium. 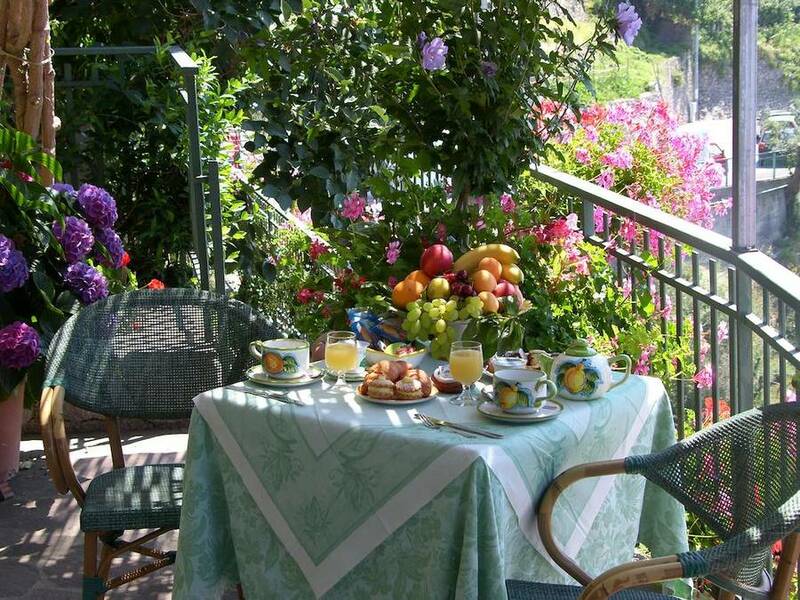 Breakfast is served beneath a pretty, flower covered pergola. 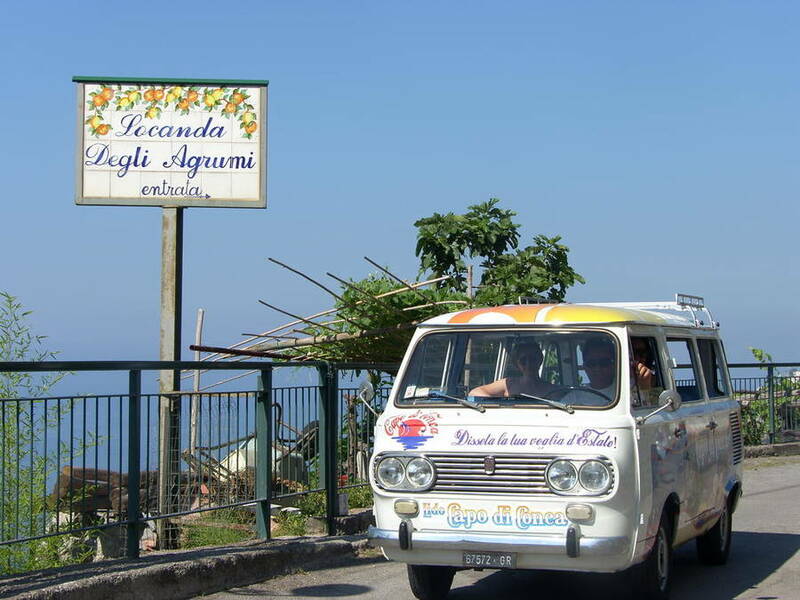 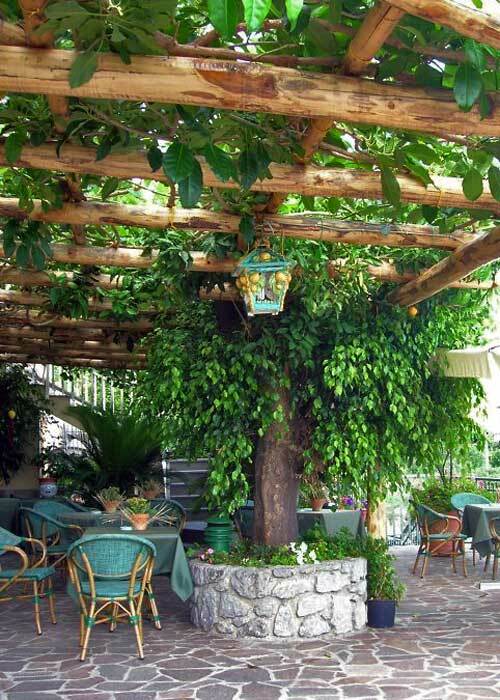 Locanda degli Agrumi operates a complimentary shuttle service to the center of Amalfi, to the beach, and to the family-run restaurant where guests who choose the hotel's "all inclusive" formula are treated to delicious local cuisine as part of their half board meal plan. 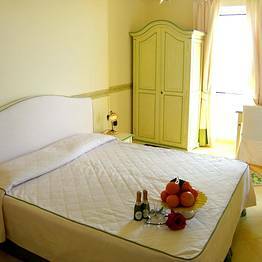 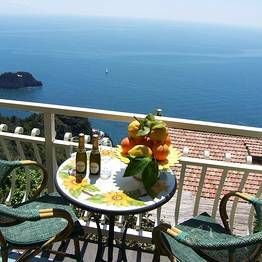 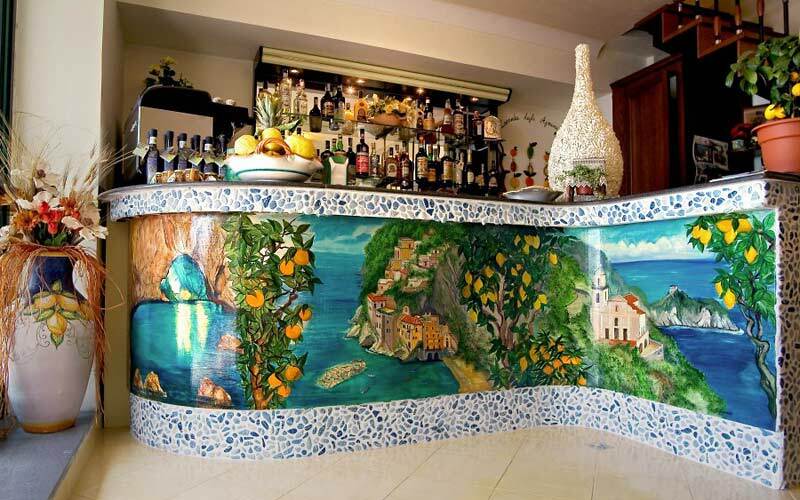 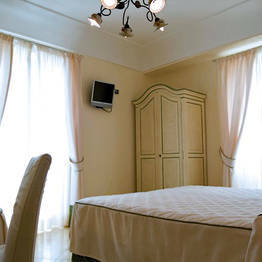 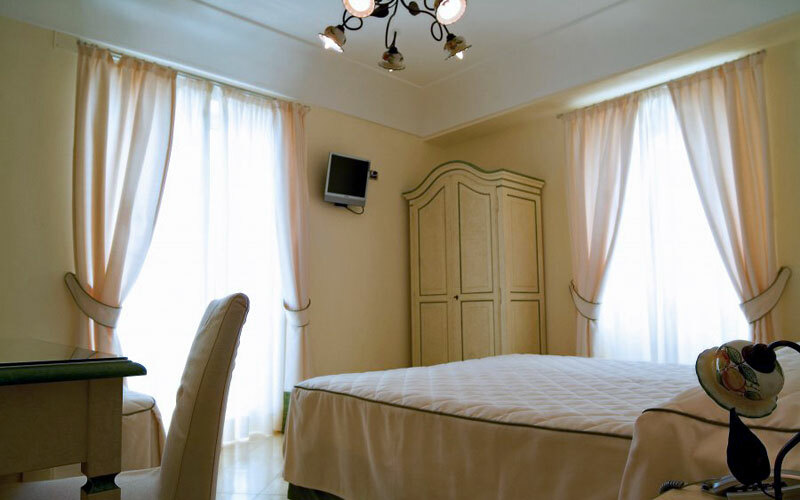 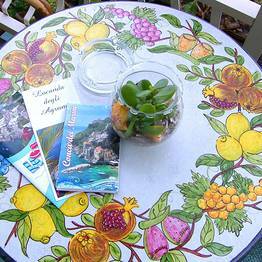 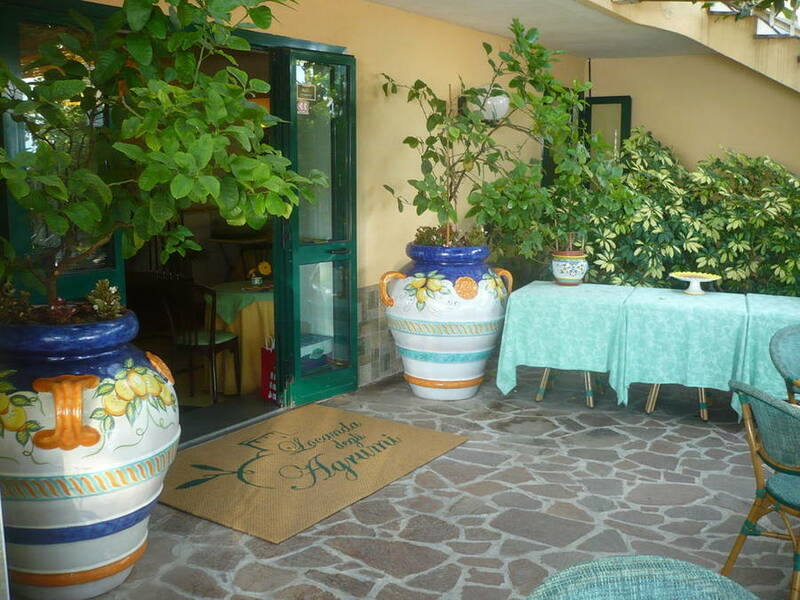 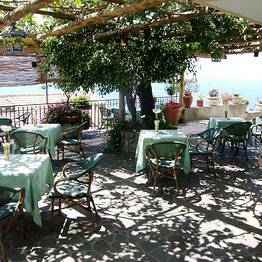 Locanda degli Agrumi is an intimate little guest house situated on the immediate outskirts of the seaside town of Conca dei Marini, on the Amalfi Coast. 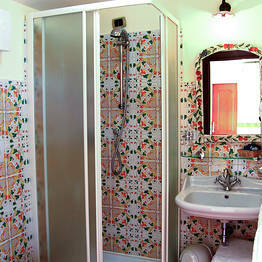 The historic fishing harbor is now one of the area's most popular bathing resorts. 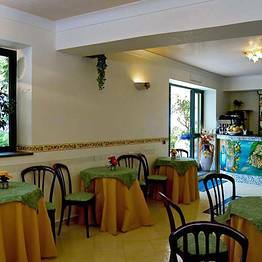 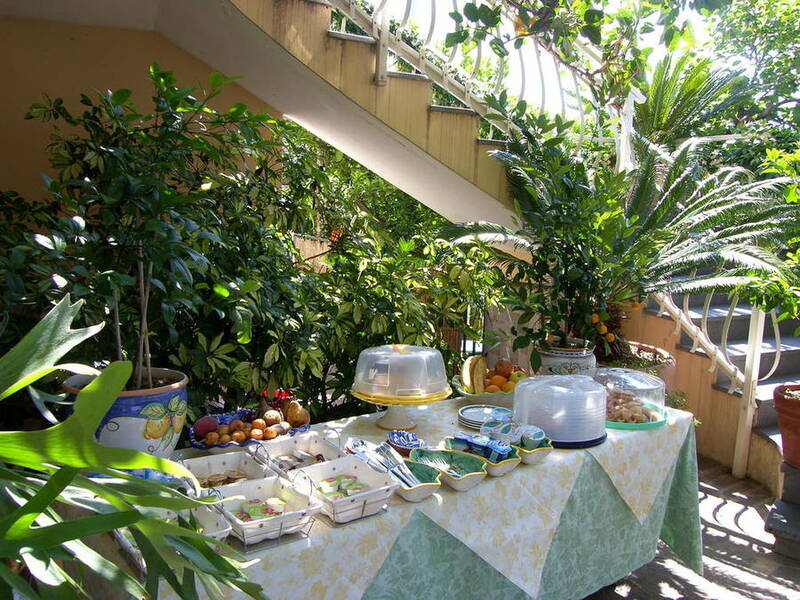 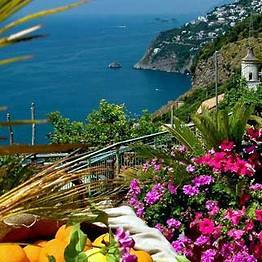 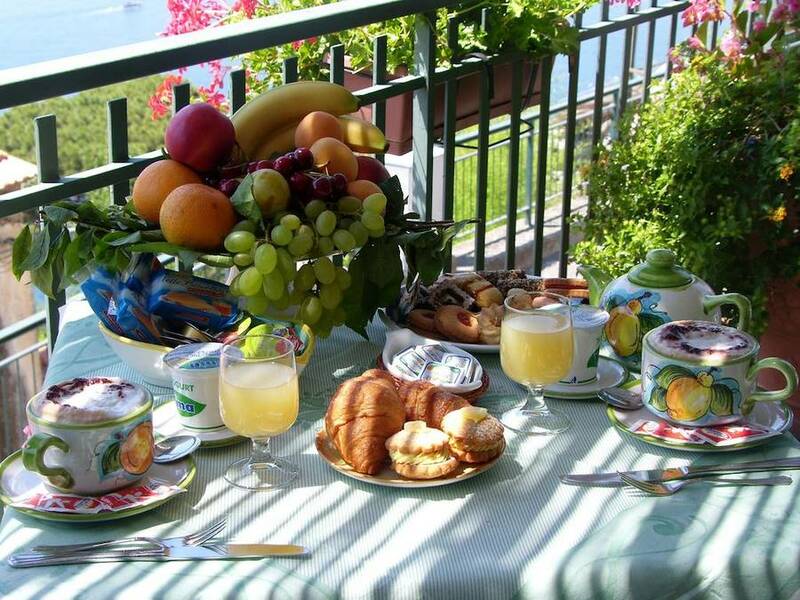 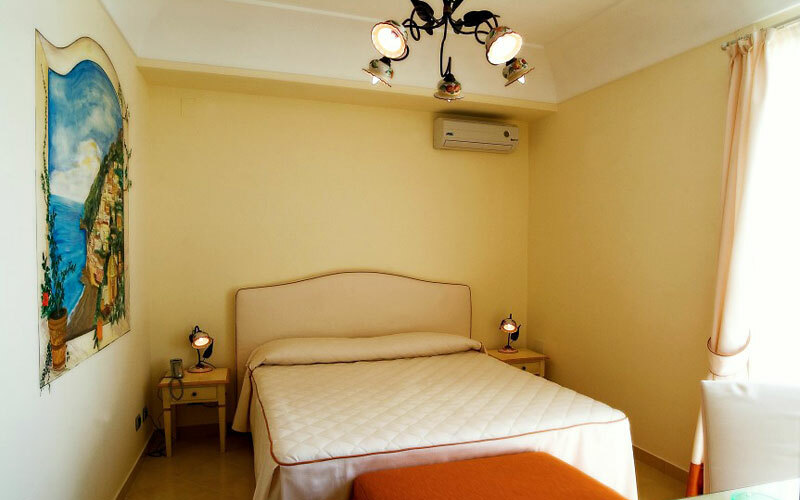 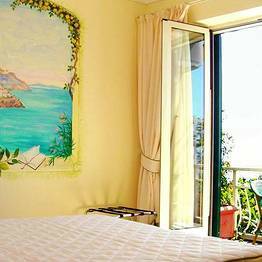 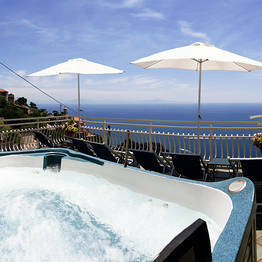 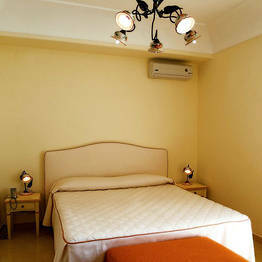 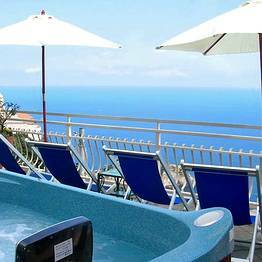 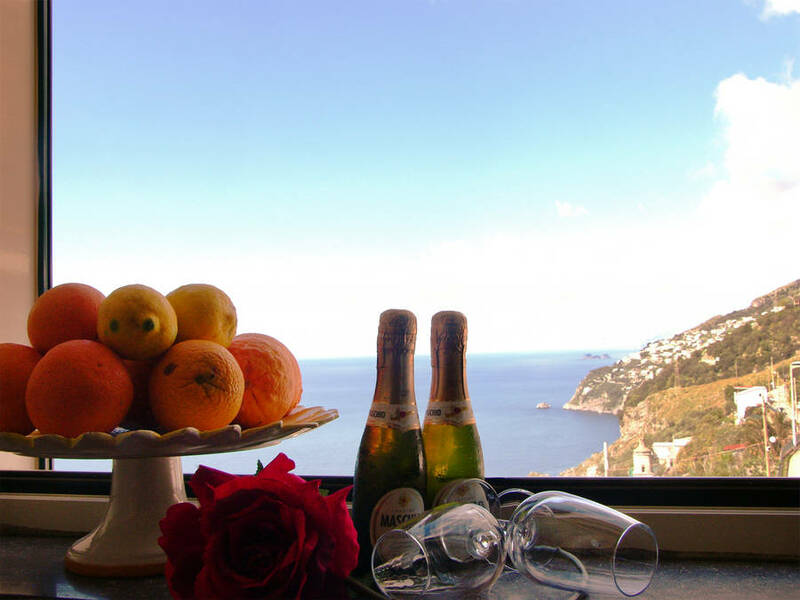 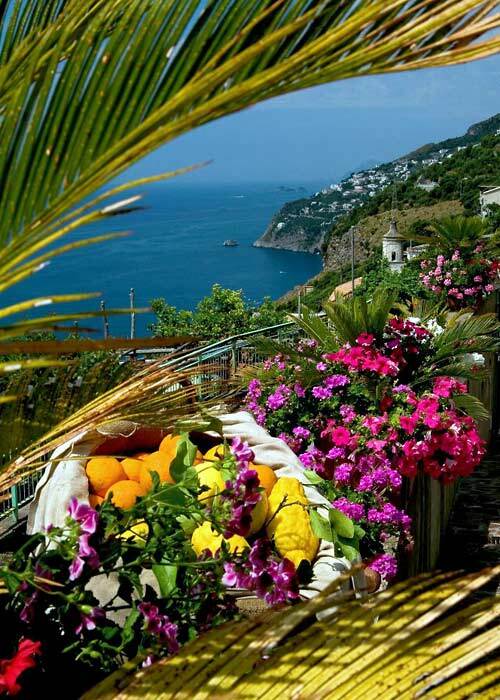 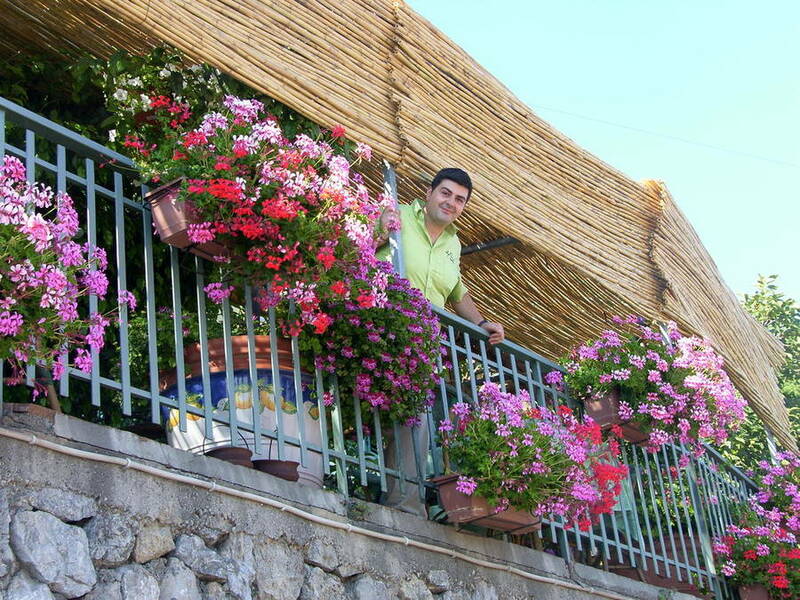 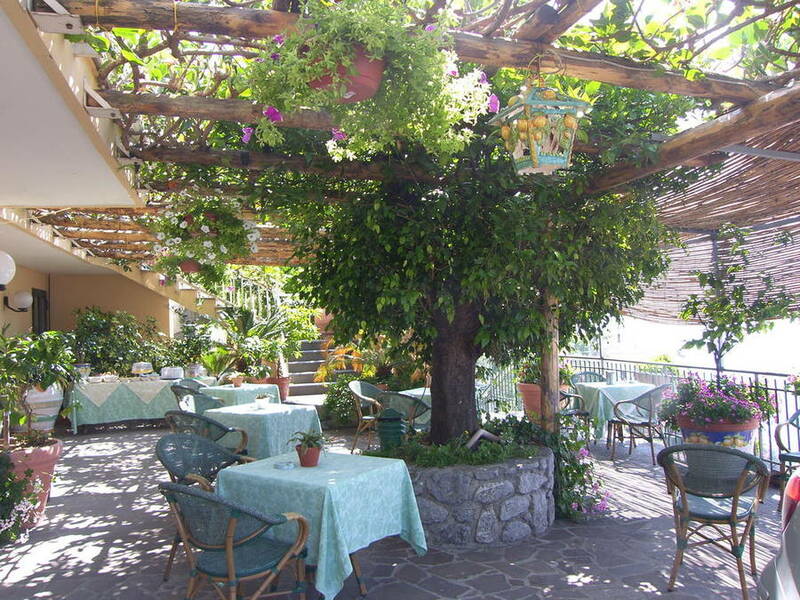 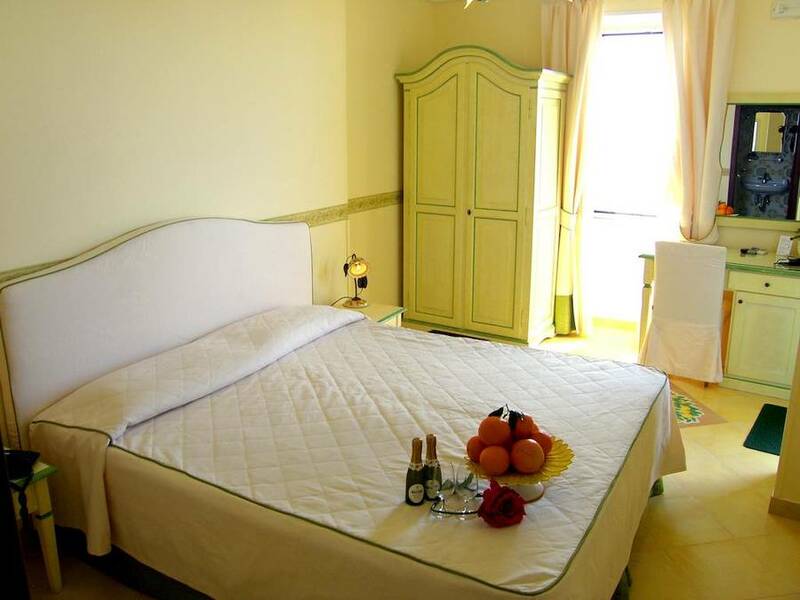 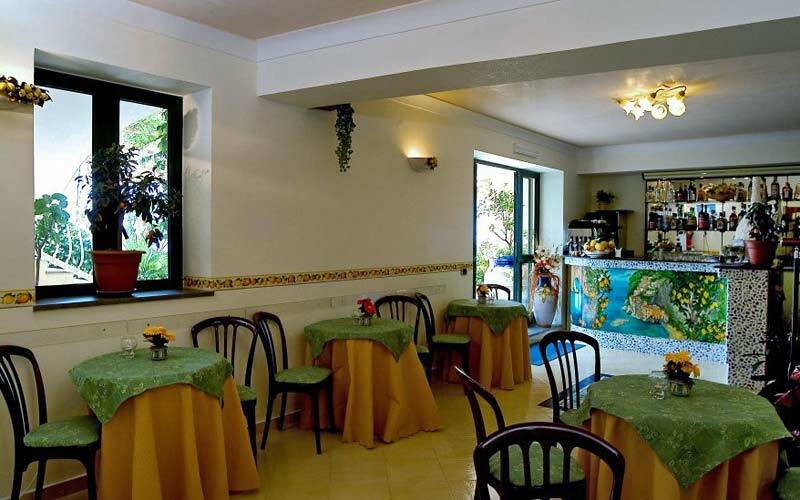 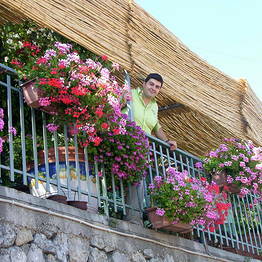 The hotel is located exactly half way between the celebrated towns of Amalfi and Positano. 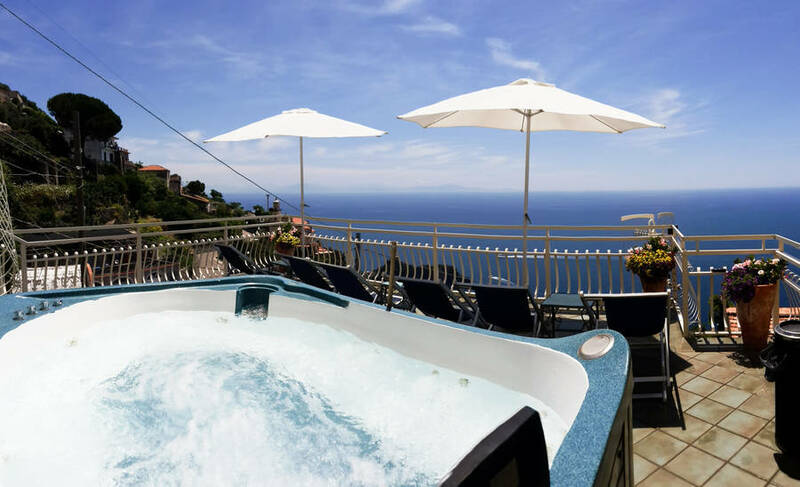 Praiano, Furore, Atrani and Ravello are all within easy reach of the hotel and Maiori, Minori, and Vietri sul Mare are only a few kilometers further away. 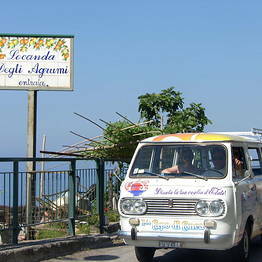 Herculaneum, Pompei and the city of Naples are just over an hour's drive from the hotel. 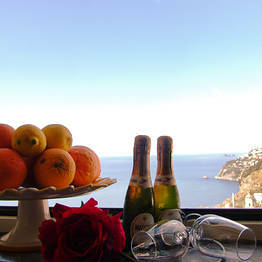 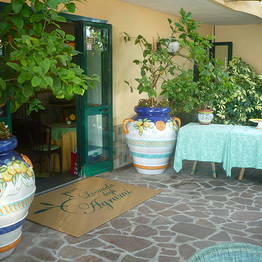 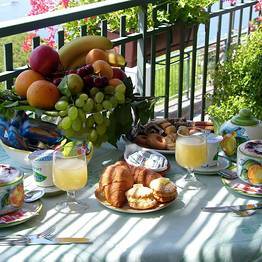 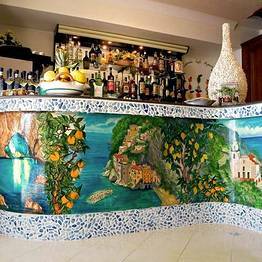 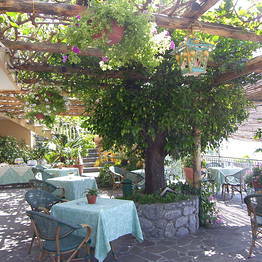 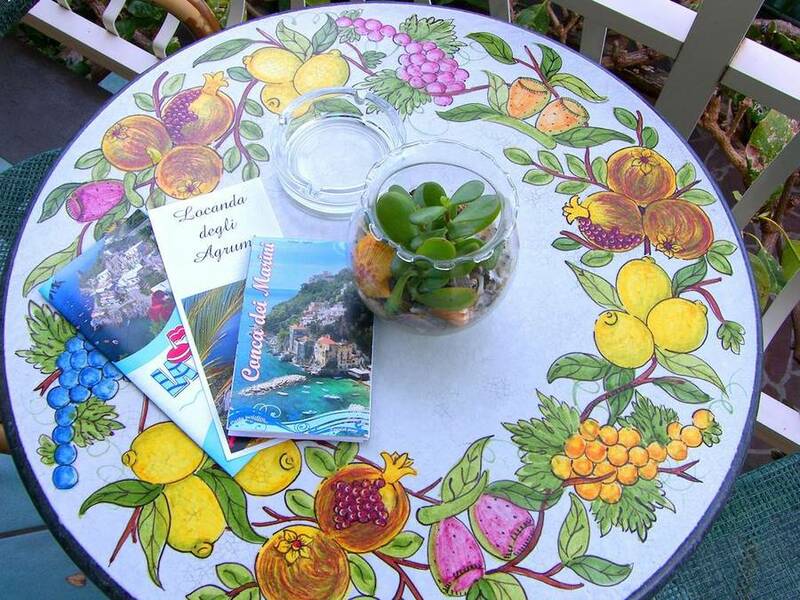 Book Locanda degli Agrumi on Positano.com now with no additional booking fees. 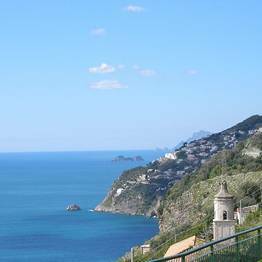 All the colors of the Amalfi Coast in one sweeping view! 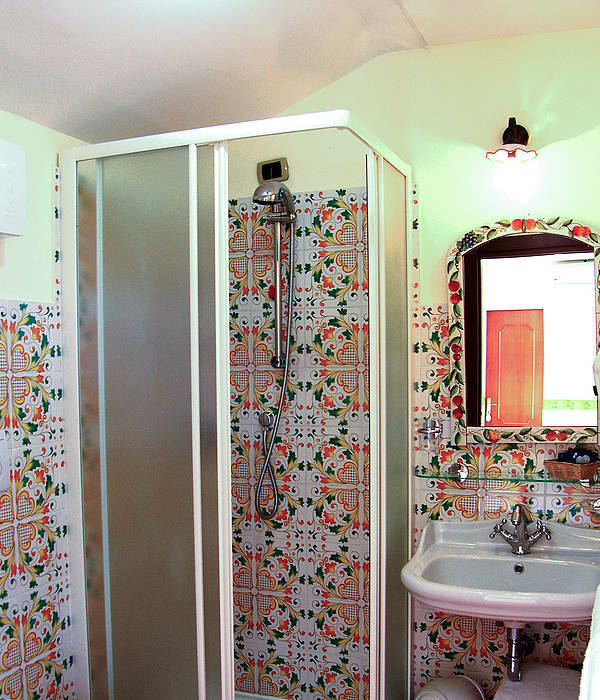 Night time chromotherapy: why not?